El Cafe, a new eatery with outdoor seating, has opened its doors at 1400 Taraval St. (at 24th Avenue) in Parkside. The space is flooded with natural light, with murals covering the interior walls. 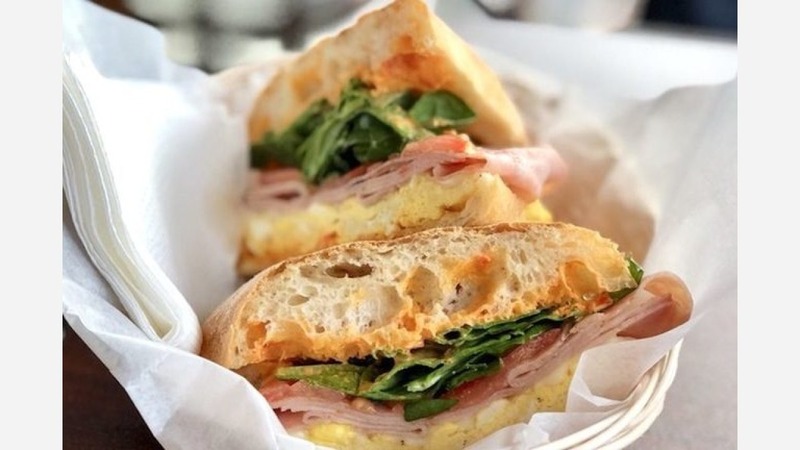 On the menu, look for hot paninis, like the El Frances (brie, ham, tomato and pesto on a sourdough baguette), and salads and breakfast items like the egg and cheese croissant. The cafe also sells fresh fruit, muffins, biscotti and bagels. For coffee lovers, there are a variety of hot and cold options, including smoothies, an iced latte, a macchiato, a Mexican mocha and an affogato (an espresso shot over vanilla ice cream). Coffee and a jalapeno bagel. With a five-star rating out of two Yelp reviews, El Cafe has already made a good impression. 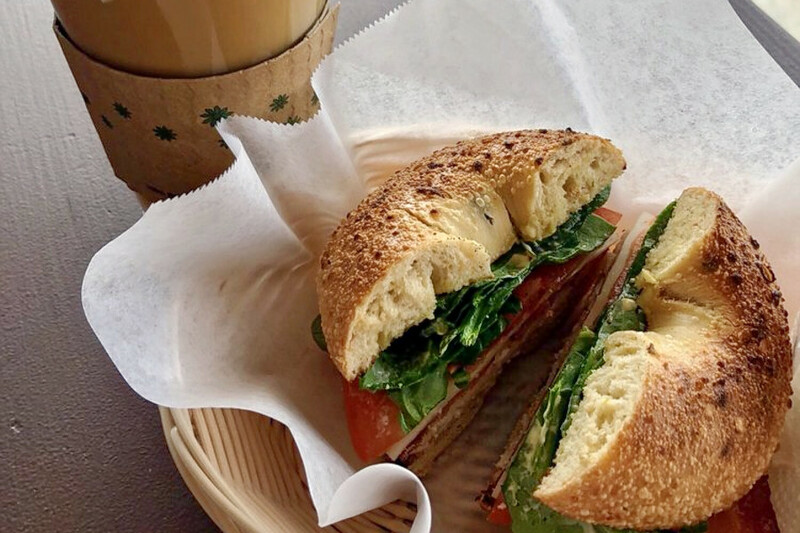 "Great coffee, but my favorites are the latte and cappuccino--goes well with a breakfast panini," wrote Mario P. "The waffles are delicious with strawberries, bananas and blueberries, and whipped cream on top." Yelper Joselyn G. added, "El Cafe is the new place in town! I just tried their coffee and I fell in love." El Cafe is open weekdays from 6am-7pm, and from 7am-7pm on weekends.